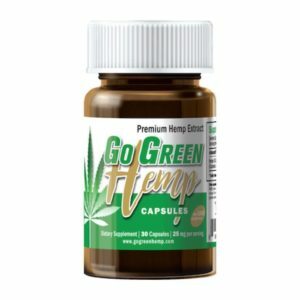 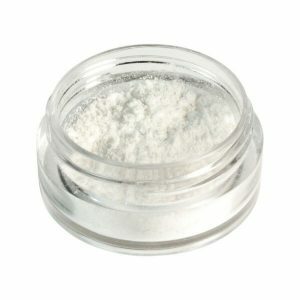 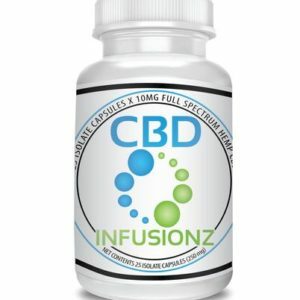 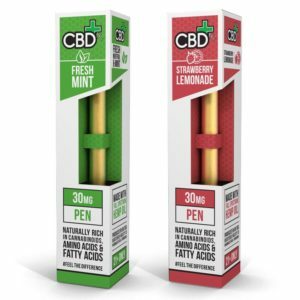 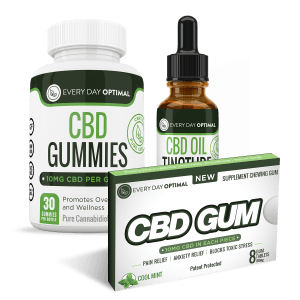 CBD Softgels - the convenient and easy way to get your daily dose of CBD. 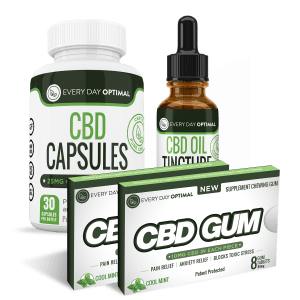 CBD Softgels are derives from Phytocannabinoid-Rich Hemp Extract, and give you full Spectrum CBD Oil in a convenient, easy way. 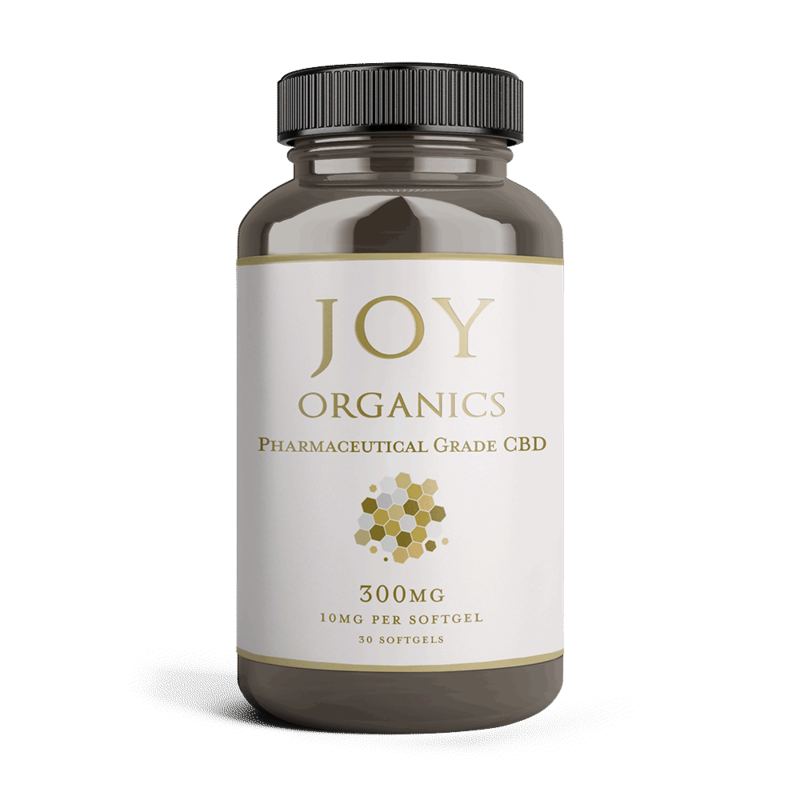 So if you are a busy person who is always on the go, our CBD softgels are the ideal choice for you. 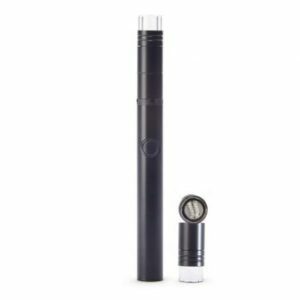 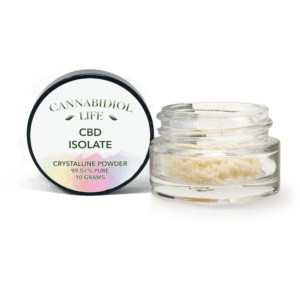 The CBD is water-soluble, and has microscopic particles that are easily absorbed into the bloodstream. 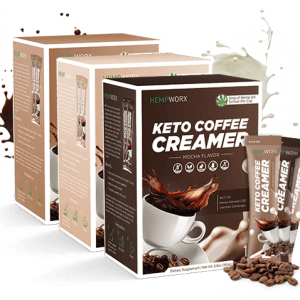 This increases both potency and bioavailability. 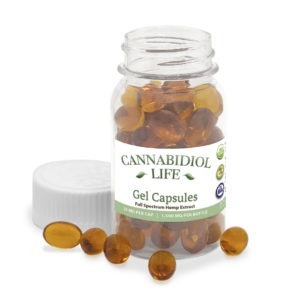 Each softgel has 10mg of CBD and has no THC. 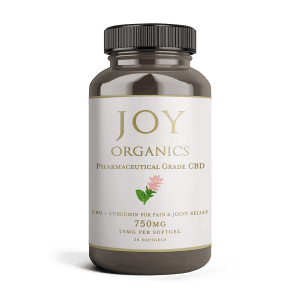 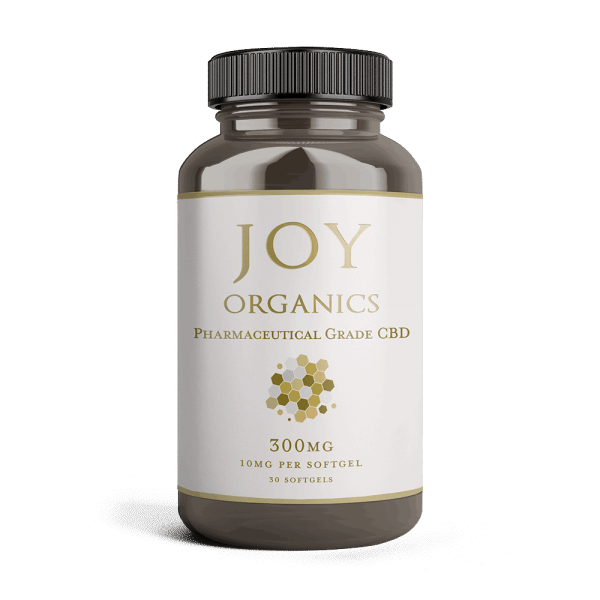 Joy Organics CBD Softgel (10 mg) are created with our, water-soluble PCR hemp oil, along with other minor phytocannabinoids such as CBG, CBN, CBC and naturally present terpenes. 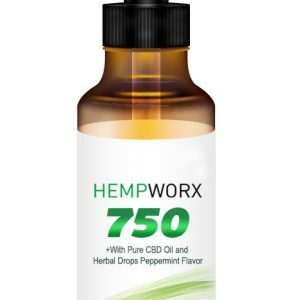 Terpenes have amazing health benefits just on their own. 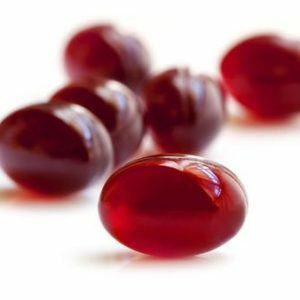 Dosage 1 – 4 softgels daily.